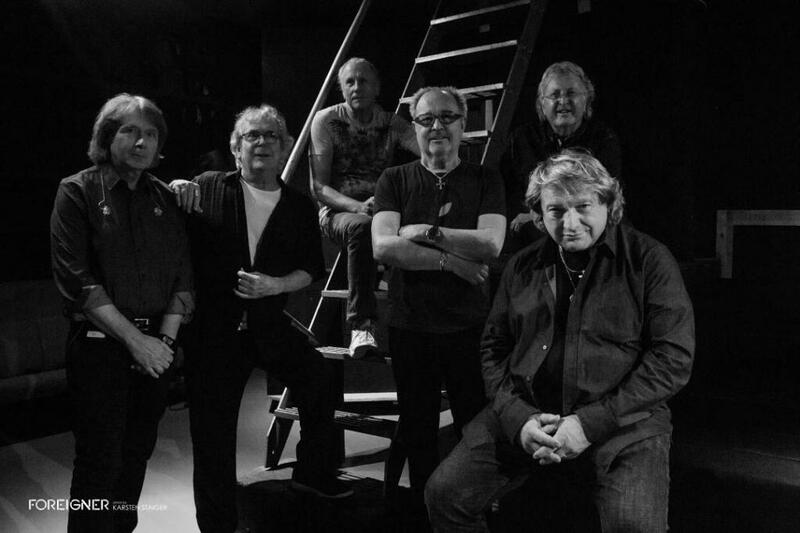 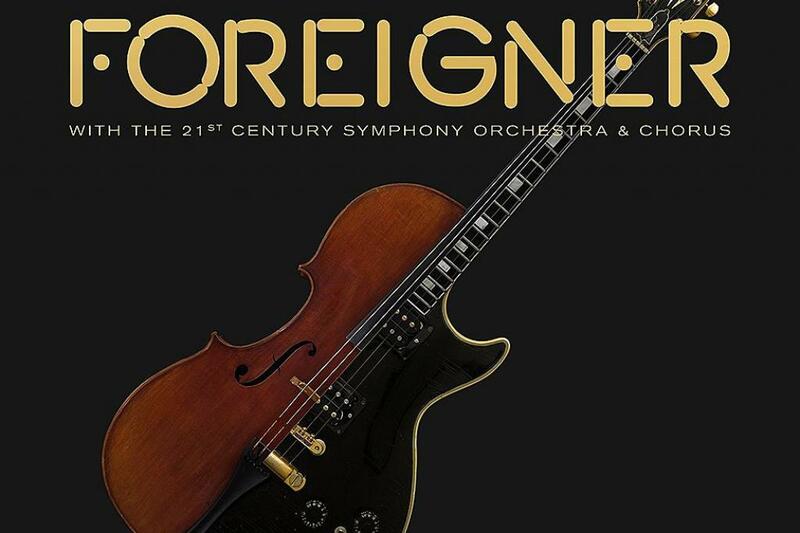 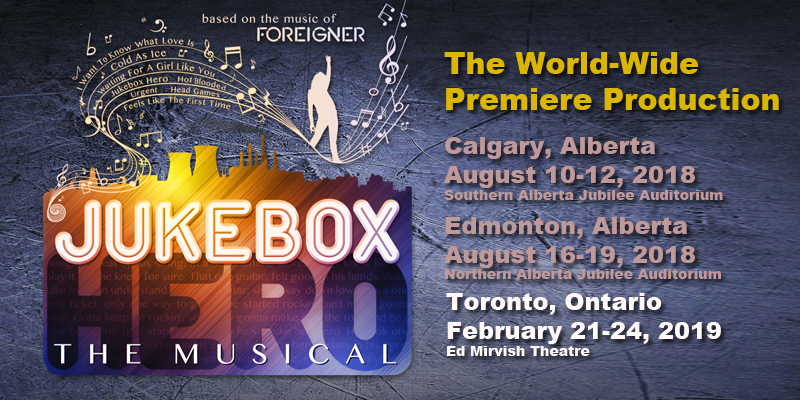 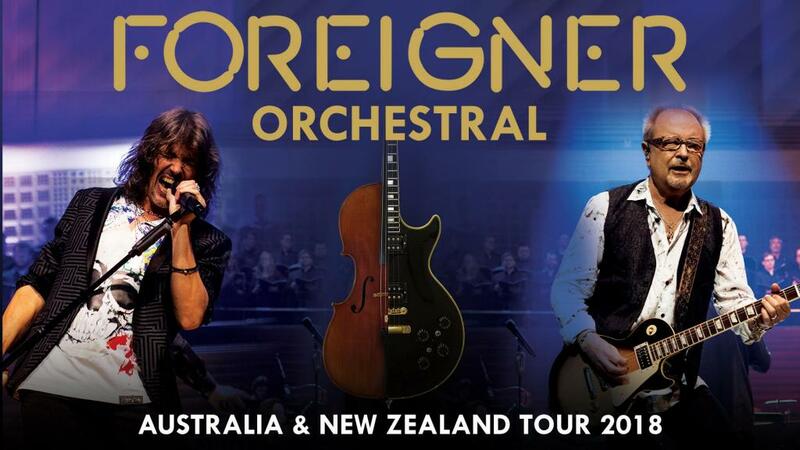 FOREIGNER will return to Australia this October to perform a series of newly envisaged orchestral concerts. 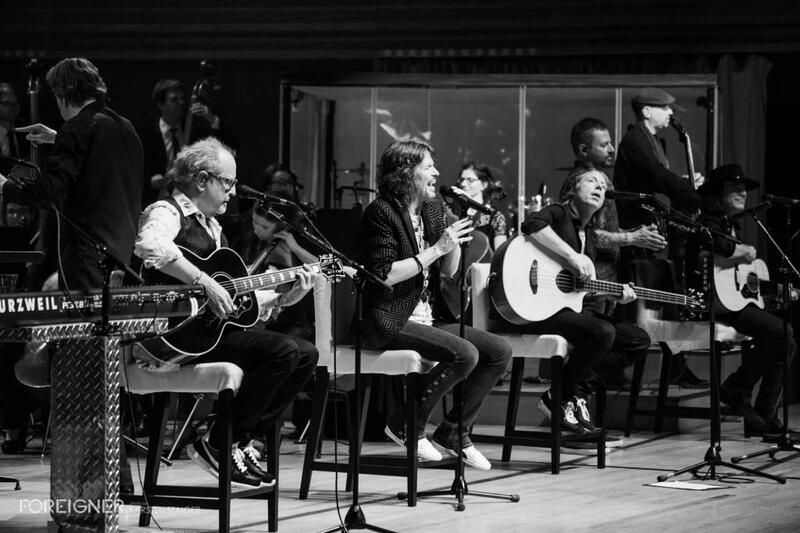 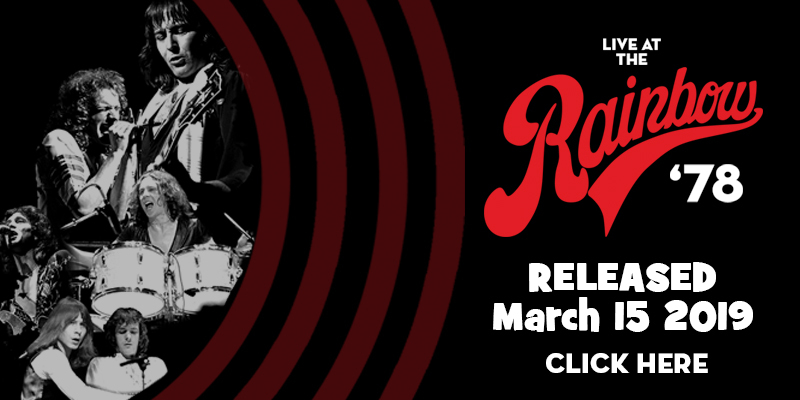 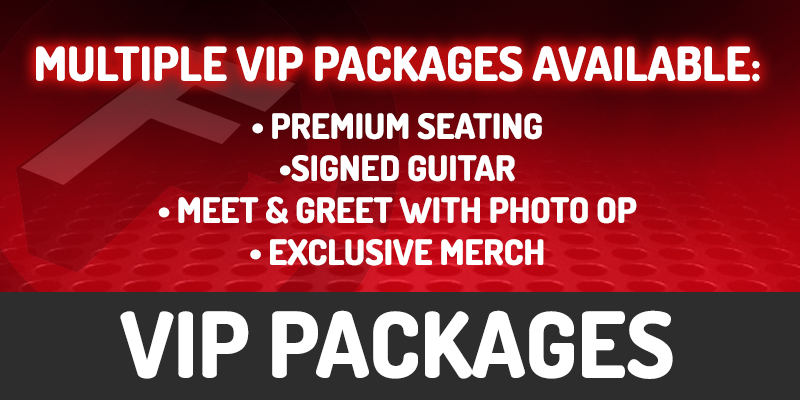 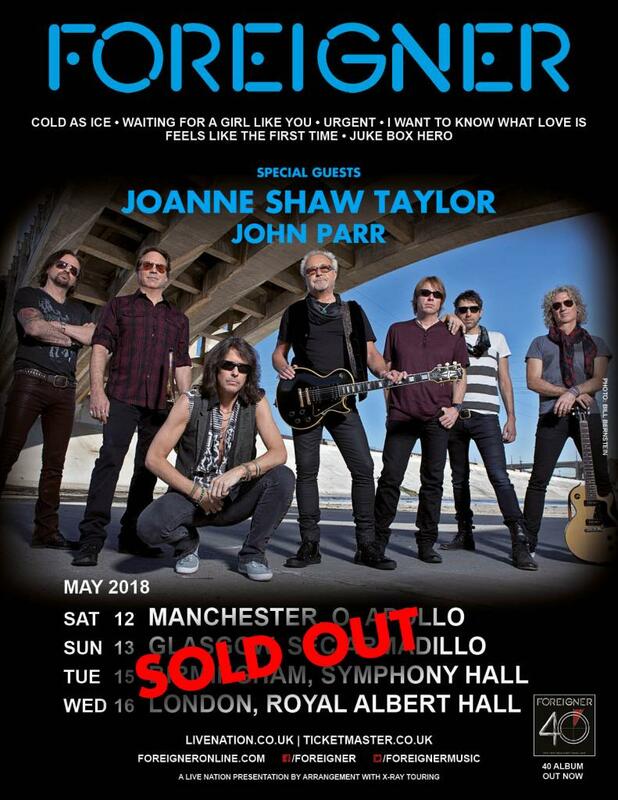 Fans will be treated to a string of shows in Canberra, Adelaide, Perth, Melbourne and a night at the iconic Sydney Opera House Concert Hall on Thursday 18th October. 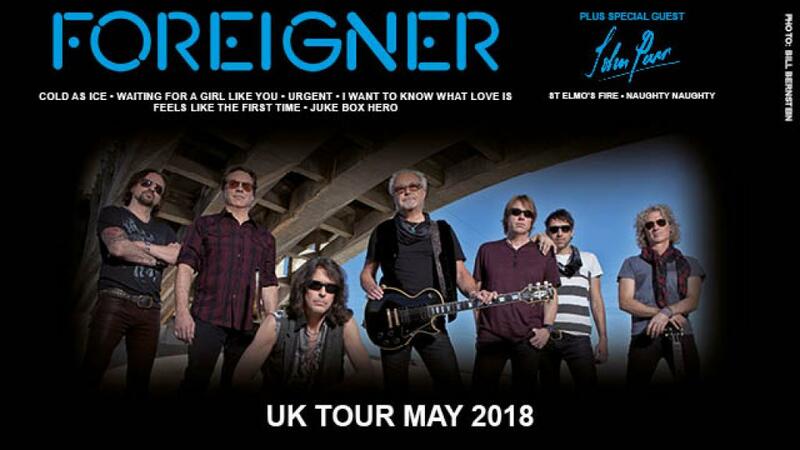 See full tour dates below. 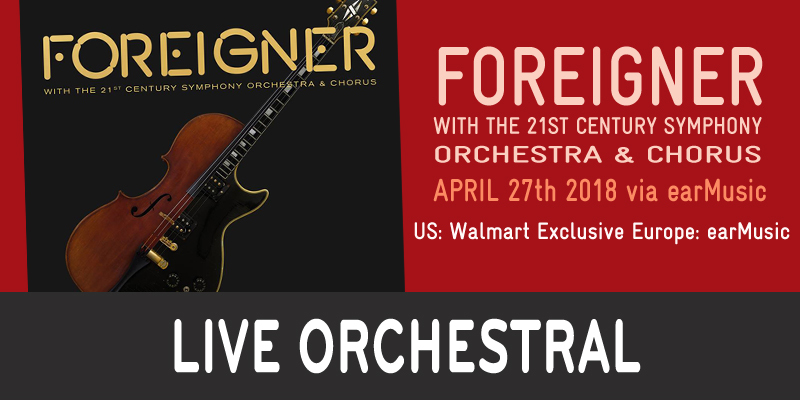 Foreigner fans pumped to catch the band on their upcoming U.S. tour with the Dave Eggar Orchestra can get a taste of the action via a newly posted official live video of their 1978 hit “Double Vision.” The performance is the lead release from the “Hot Blooded” hitmaker's forthcoming live set Foreigner with the 21st Century Symphony Orchestra & Chorus, which drops in multiple formats on April 27 via Earmusic. 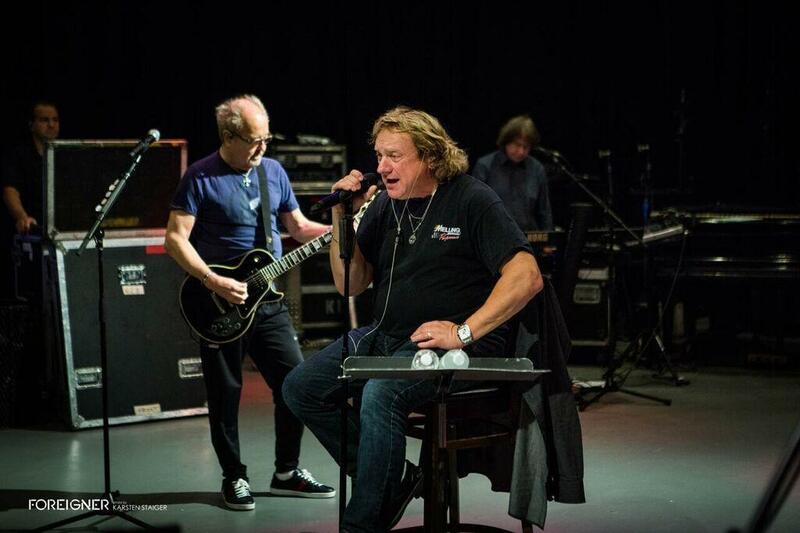 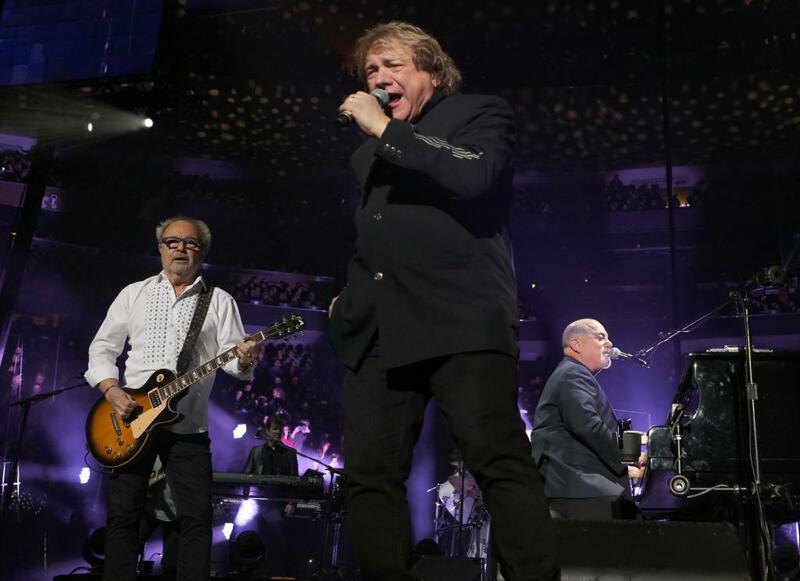 Billy Joel welcomed Foreigner's Lou Gramm and Mick Jones onstage at New York's Madison Square Garden Thursday to perform a pair of the rock band's hits, "Urgent" and "Cold as Ice." 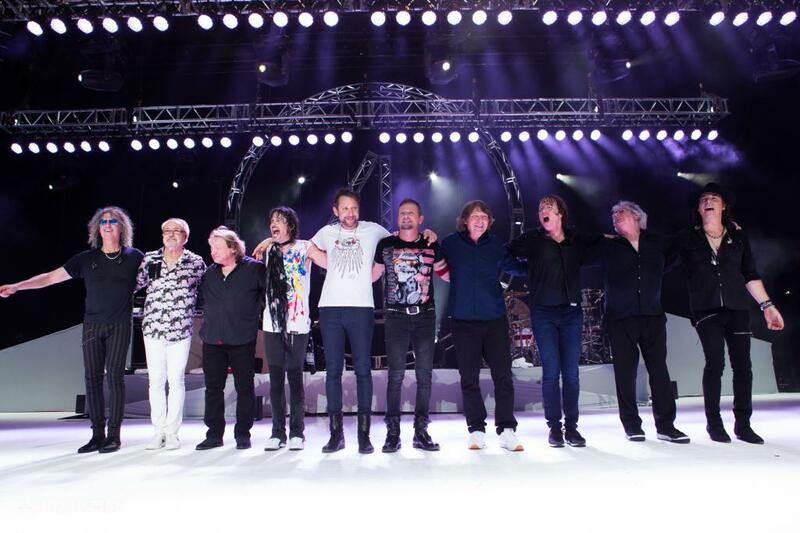 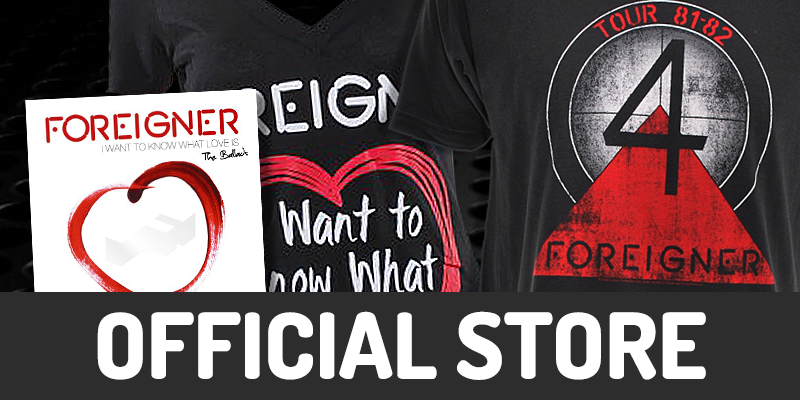 FOREIGNER'S ULTIMATE 40th ANNIVERSARY TOUR FINALE TONIGHT! 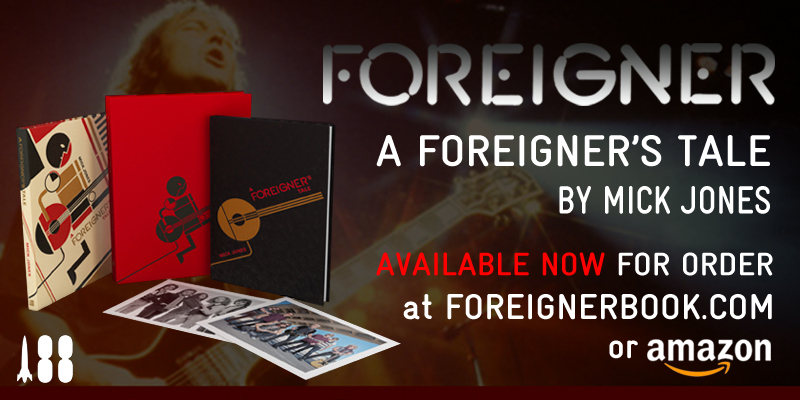 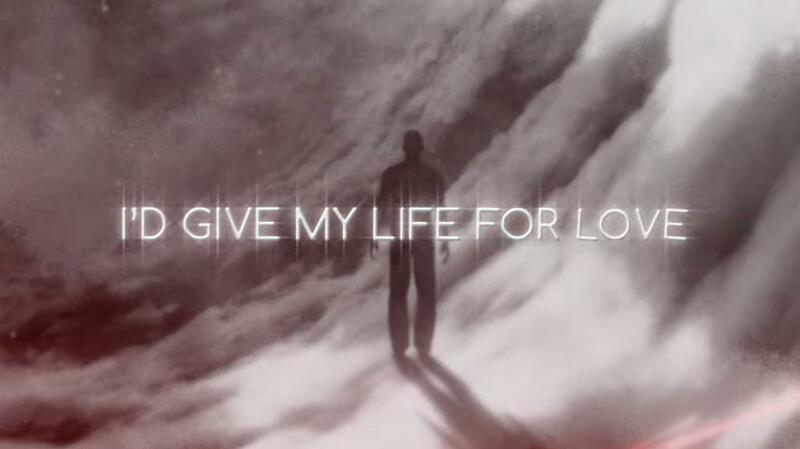 New Lyric Video of "Give My Life For Love"
Watch the New Lyric Video of "Give My Life For Love" from Foreigner's career spanning album "40".